Working with Brad Wilk from Rage Against The Machine, Organic Brand Management was tasked to create an organic lemonade beverage sweetened with stevia. First to market in the stevia sweetened juice category, our team of OBM veterans interacted on all levels of business: product formulation, ingredient supply, vendor relations, P&L accountability, sales and marketing. 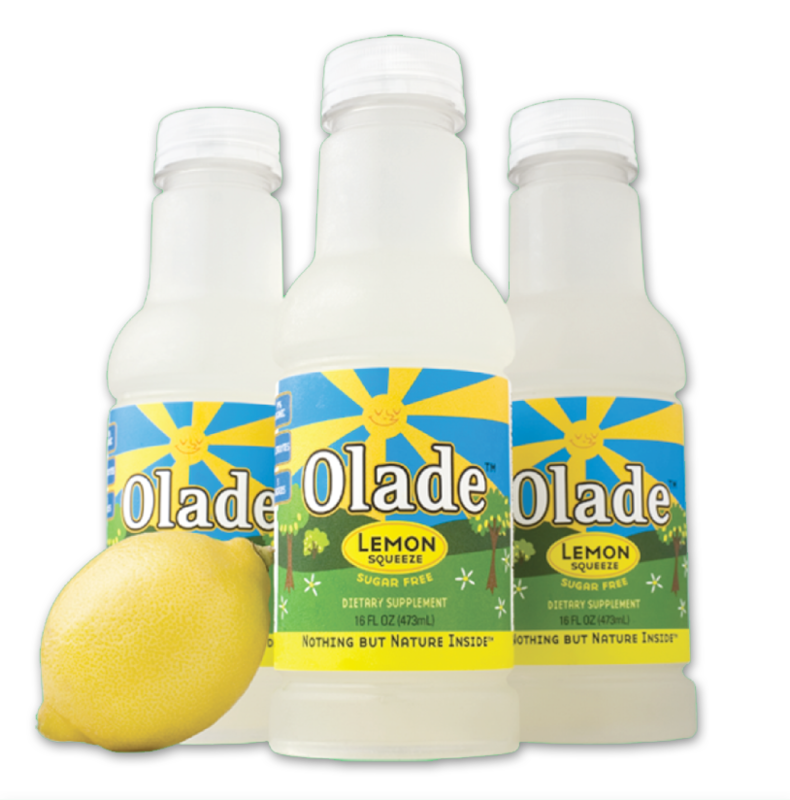 Six months after Brad handed our team a Thermos of organic lemon juice, stevia and glacier water – OLADE was born!